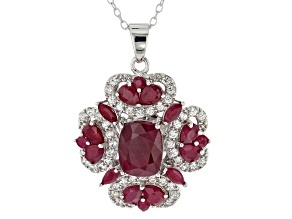 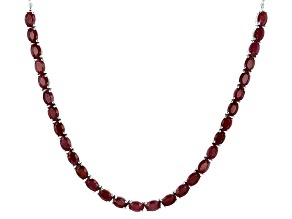 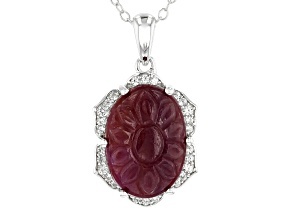 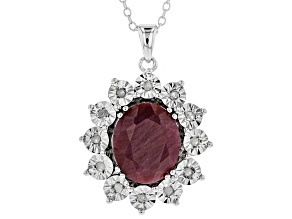 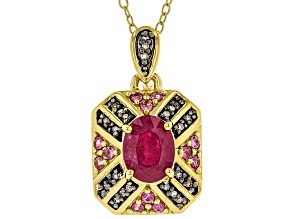 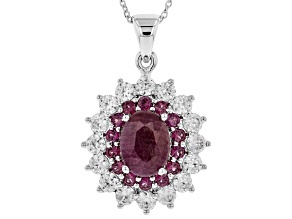 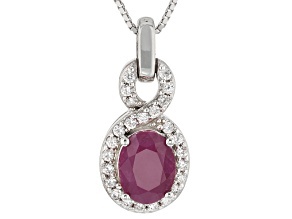 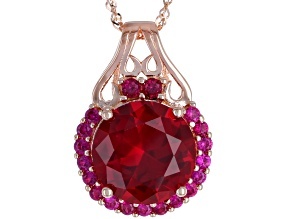 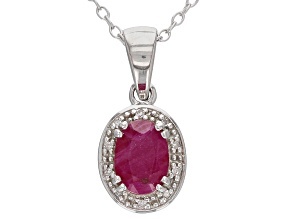 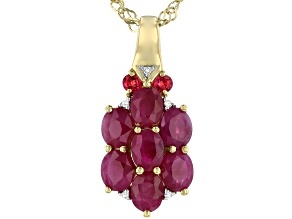 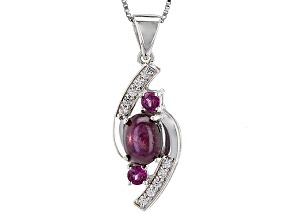 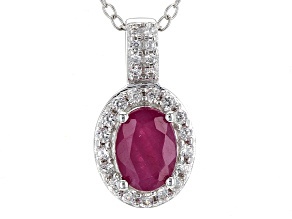 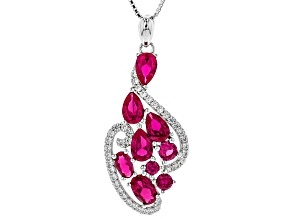 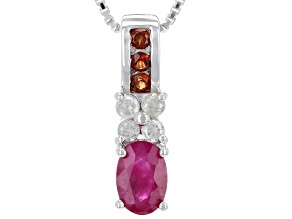 Relish in the ravishing reds of a beautiful ruby necklace from JTV.com. 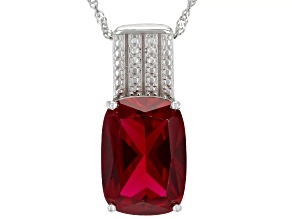 This righteous red gemstone makes the perfect centerpiece to any outfit, so what are you waiting for? 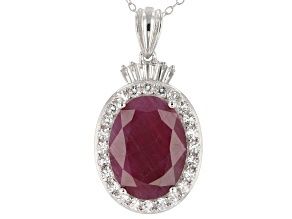 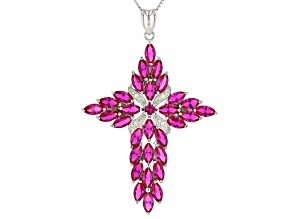 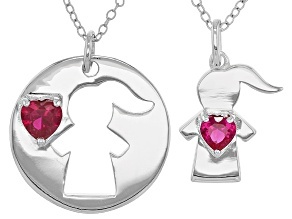 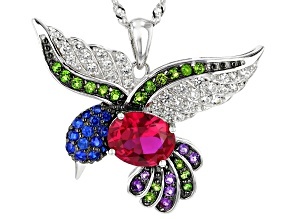 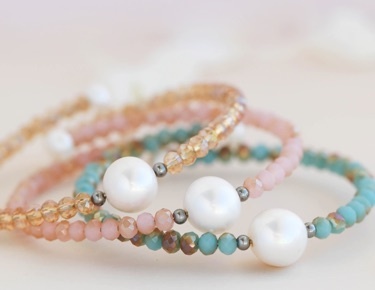 Check out the collection of affordable ruby necklaces! 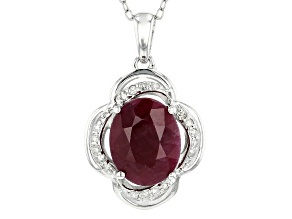 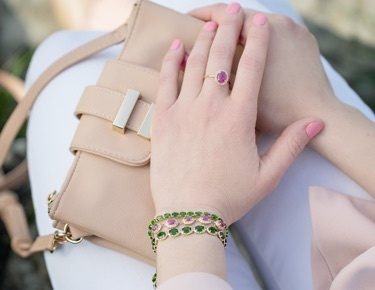 For a subtle touch of shine, buy the red ruby station necklace. 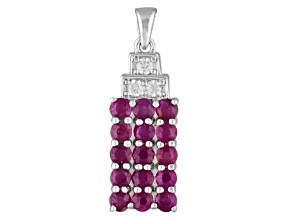 If you want to glam up your look, try out the Mahaleo ruby and sterling silver tassel necklace--now on clearance!